When the rich get richer and the poor get poorer. If you’re anything like me, you’ll walk into the grocery store and complain about how much the produce costs—do I really want to pay $1 for an apple? I love avocados but I also don’t love paying $2 for one. 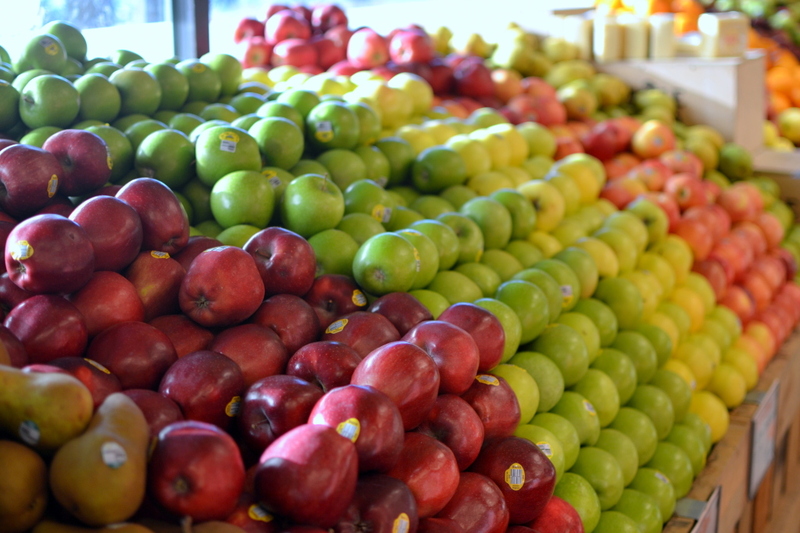 What we don’t consider is the cost breakdown behind the beautifully arranged stacks of fruits and vegetables. As a customer, all we see is the sticker price, not the total cost of producing, harvesting and transporting the food. 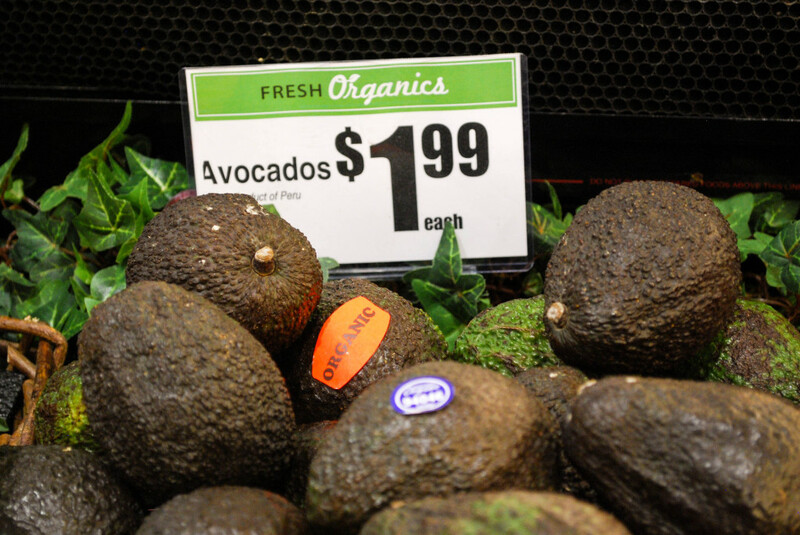 However, regardless of total cost, it should be less than $1.99 per avocado. So who is making all of this profit? Where does your money go? Farmers themselves generally earn very little profit on the produce they sell; the farm workers that harvest the produce make even less. The bulk of your money goes to food industry giants like Kroger, Walmart and Safeway. So what is the true cost of your food? Looking at it from a humanitarian point of view, the cost of your food is not in the amount of money that is earned by the food industry giants, but rather by the amount of labor farm workers put in the get your product onto the shelf. Farm labor is one of the least-paid and least-protected jobs in the US. Farm workers’ annual income ranges from $10,000-$12,000, which is barely enough to sustain one person, let alone a family. Workers are not protected by fundamental labor rights—they cannot receive overtime pay or bargain collectively. They experience long hours and inhumane conditions, extreme poverty and job insecurity. This is an example of how the rich get richer and the poor get poorer. While the food industry giants are increasing their profits, the farm workers are experiencing devastating poverty and crippling living conditions. Food justice is hot topic, and people are beginning to raise awareness about the plight of farm workers, giving rise to programs like the Fair Food Program. Other organizations like the Fair Foods Standards Council seek to audit farms and monitor where the money is going. 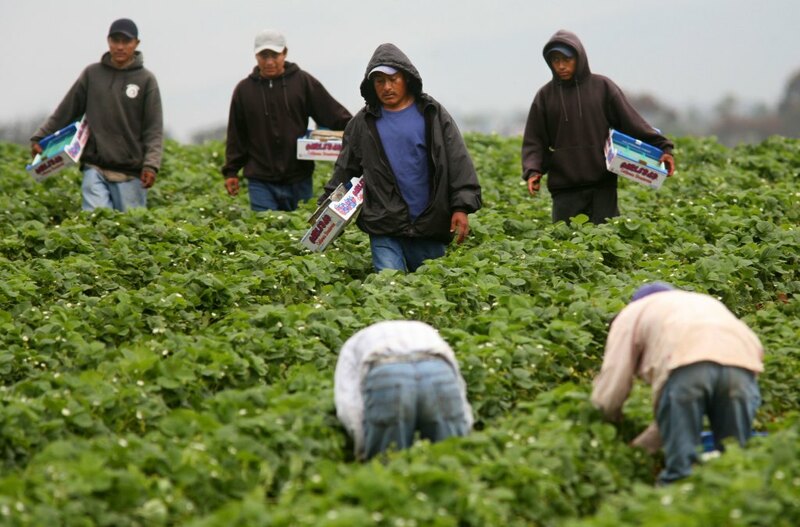 Other organizations that advocate for workers’ rights include: Agricultural Justice Project, Food Chain Workers Alliance, California Food and Justice Coalition, National Farmworker Ministry, United Farm Workers (UFW) and the Coalition of Immokalee Workers. As a consumer, you can help even while grocery shopping by looking for products with the “Food Justified Certified” label. The most effective way to help is to educate yourself about the issues surrounding the food industry and to actively engage in one of these organizations, or even start your own. By staying informed and informing others, we can begin to create lasting change.